Incoming committee chairman Michael Onder, president of Burke, Va.-based C3 Consulting, said he plans to promote research and expand collaboration with state and federal agencies for greater understanding of how truck size and weight regulations and technology can influence transport efficiency and safety and reduce carbon emissions. However, a two-year comprehensive truck size and weight study mandated by Congress in 2015 and carried out by the Federal Highway Administration studied an array of truck configurations but did little to advance the case for Congress to change current truck weight limits. In some ways, FHWA concluded that the study was so packed with incomplete data that it yielded more questions than it sought to answer. The study also showed that all six truck configurations studied likely would result in a decline in fuel costs and carbon dioxide and nitrogen oxide emissions. 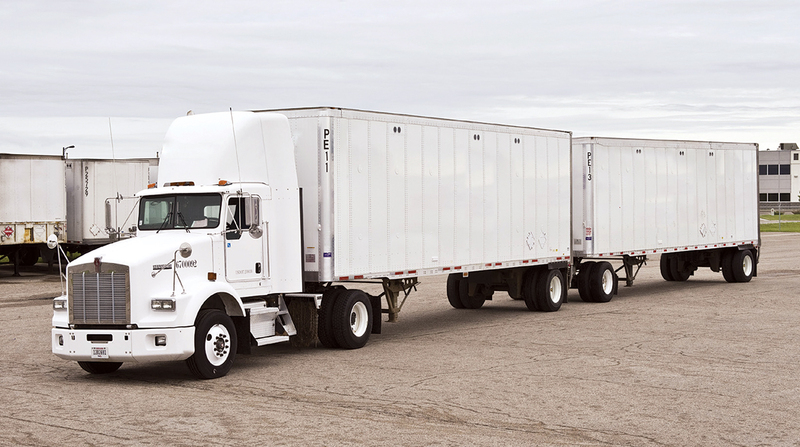 Jeff Purdy, a committee member and FHWA transportation specialist, said his agency is keeping an eye on two trucking companies in Florida using one configuration not studied in 2015, twin 33-foot trailers. He called it a “narrow synthesis” and not a study. Purdy declined to name the two companies, but said they are running their twin 33s on Florida interstates. The committee briefly discussed the current state of truck platooning, keying off of a recent decision by Daimler Trucks that the truck maker has not been able to achieve expected fuel savings in real-world tests of truck platooning and would not prioritize the technology going forward. Much of the platoon testing has been conducted using three trucks. But committee member Luke Loy, a mechanical engineer for the Federal Motor Carrier Safety Administration, noted that testing by Transport Canada was achieving better results involving only platooning two trucks. American Transportation Research Institute Vice President Dan Murray noted that trucks hauling hazardous materials and certain commodities, and those using some technologies, cannot platoon. But Woodrooffe suggested that committee members remain open-minded about platooning. “There may be times that platooning can work, and times when long vehicles can work,” he said.